Life House Move In: Kitchen Cabinets are Installed and Stocked! 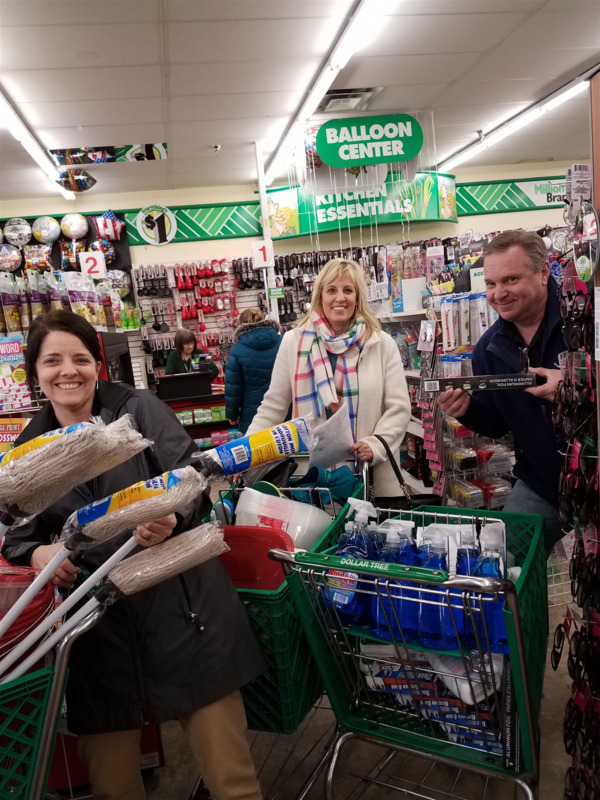 One of our community partners, Life House, approached Harbortown with a need to stock and store household items for homeless teens to pick from, when they are finally able to move into a living space of their own. 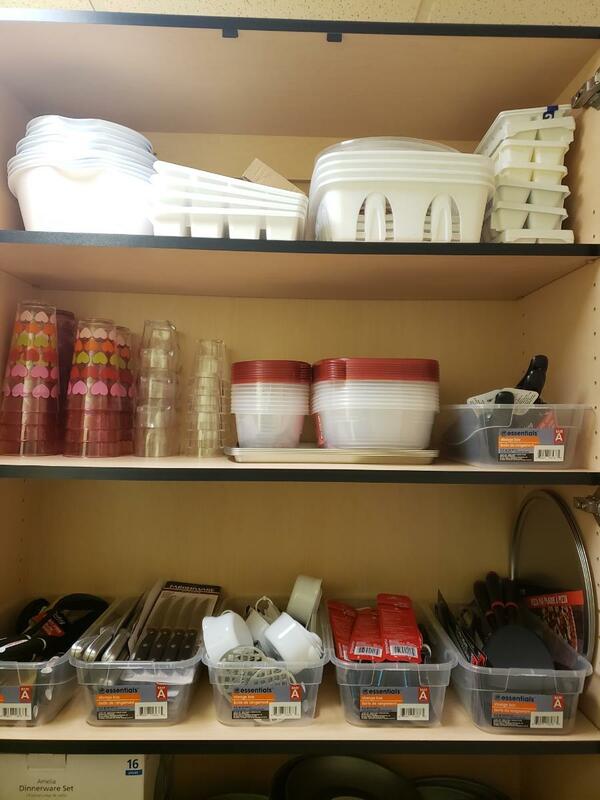 These items included cleaning supplies, kitchen utensils and many other things we may not think about on a day-to-day basis but are very much needed for someone just starting out on their own. 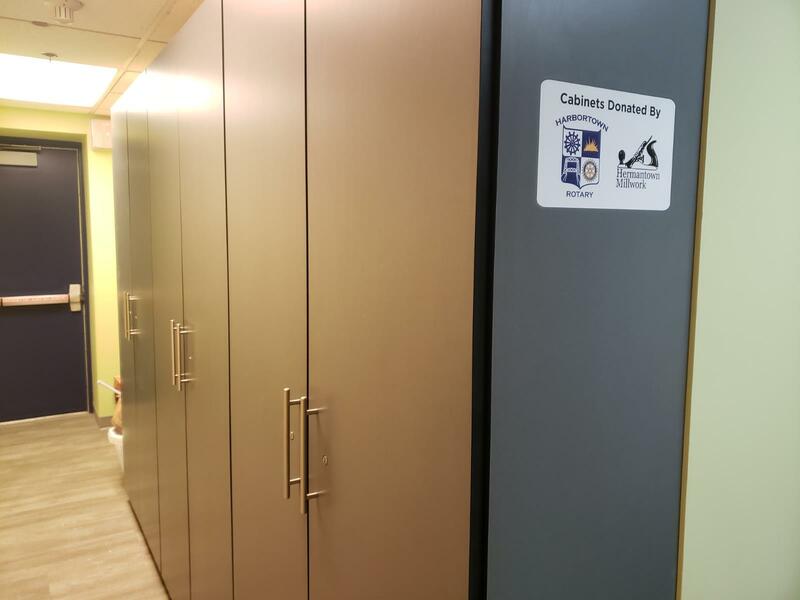 The Club provided a financial contribution toward the manufacturing of the cabinets, as well as committing to fill them throughout 2019 as needed. Members then went to work shopping and delivered the goods to Life House. 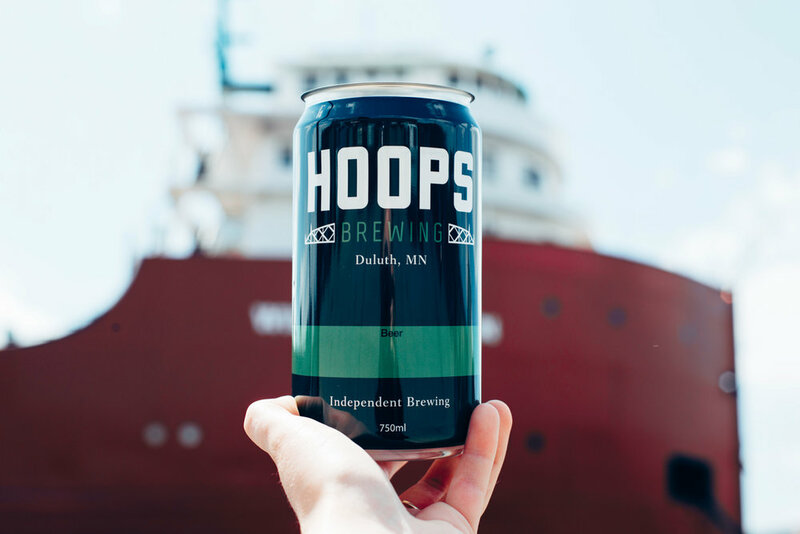 Our partners at CHUM once again asked Harbortown Rotary Club to consider participating in the annual MN Food Share Food Drive – and both our individual members and our Community Service Committee rose to the call! The Club and its members donated over 170 lbs of food and over $1000 cash (worth more than $7000 buying power for them) in March. 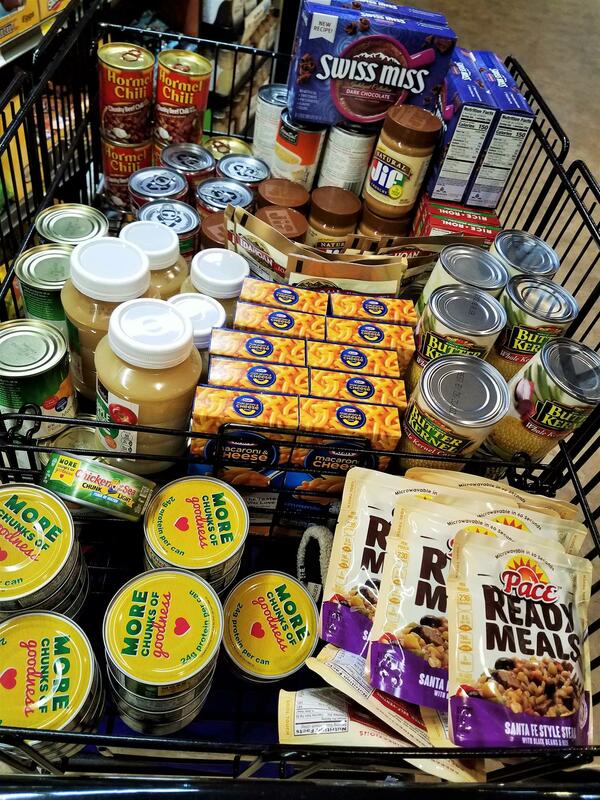 This is the time of year when donations of food and money are at a low, yet the need remains on the rise. A big thank you from our friends at CHUM to all who participated! Matt Minea is helping out at Medical Clinics with Mano a Mano in Bolivia this week. 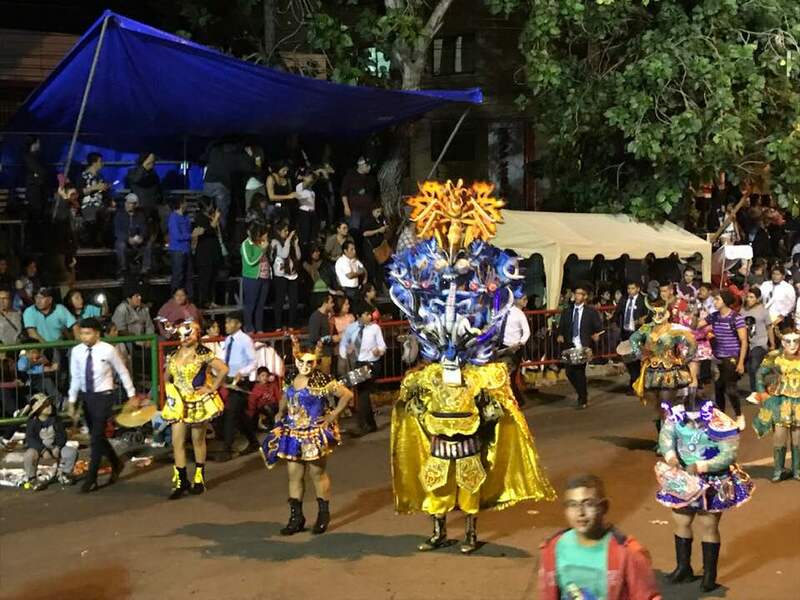 In his spare time he's enjoying Carnival in Cochabamba. The Harbortown Community Service Committee approved a $600 cash contribution to CHUM for the March MN Food Share Food Drive. In addition, all club members will also have a direct opportunity to provide food support to those in our community during this critical drive. Below is a list of food items that CHUM is requesting. We will collect these food items at our meeting on Wed. Mar. 13th . Some of our familiar friends from CHUM will also be on hand for the event and share breakfast with us. We hope you (along with your donated food goods!) can make it to the Mar. 13th meeting. The annual drawing night for the Harbortown Rotary Cash Raffle will take place on April 17, 2019. Tickets are $100 each and only 300 tickets will be sold. You need not be present to win. Must be 18 years or older to purchase tickets or win prize. Winner responsible for any applicable fees for taxes. 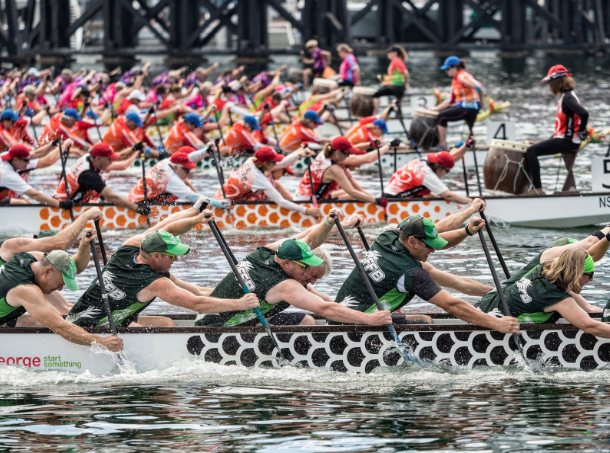 Rotary Clubs of Duluth and Superior will host the Lake Superior Dragon Boat Festival (LSDBF) Kickoff Party on Friday, March 1 at the Cedar Lounge. LSDBF will announce the new theme “Paddle With a Purpose: Every Family Should Have a Home” and new charitable partnerships. 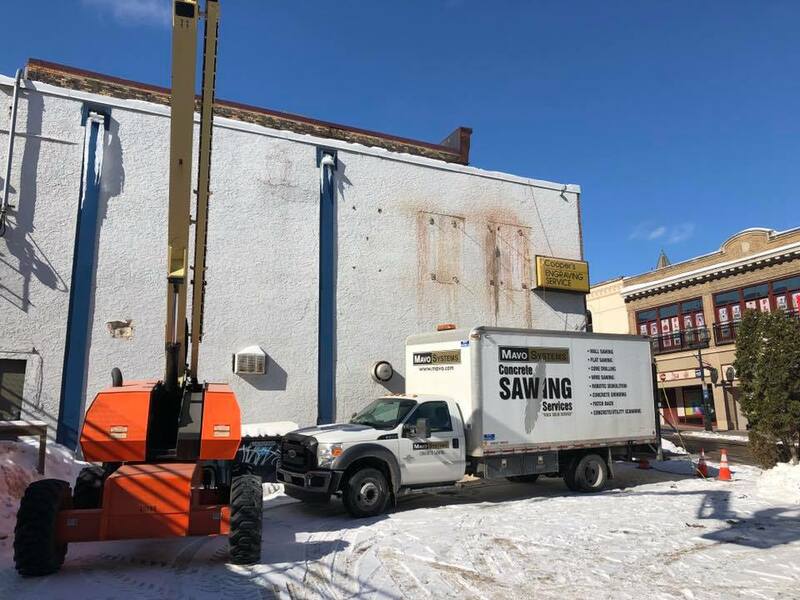 The event will feature Superior mayor Jim Paine, Barb Certa-Warner (Harbor House Crisis Shelters), Maude Dornfeld (Life House Duluth), and David Clanaugh (Western Lake Superior Habitat for Humanity). LSDBF is offering $100 registration discount to dragon boat teams who register on March 1st at the Cedar Lounge. Charlie Parr will open for the Black-eyed Snakes at 8pm. 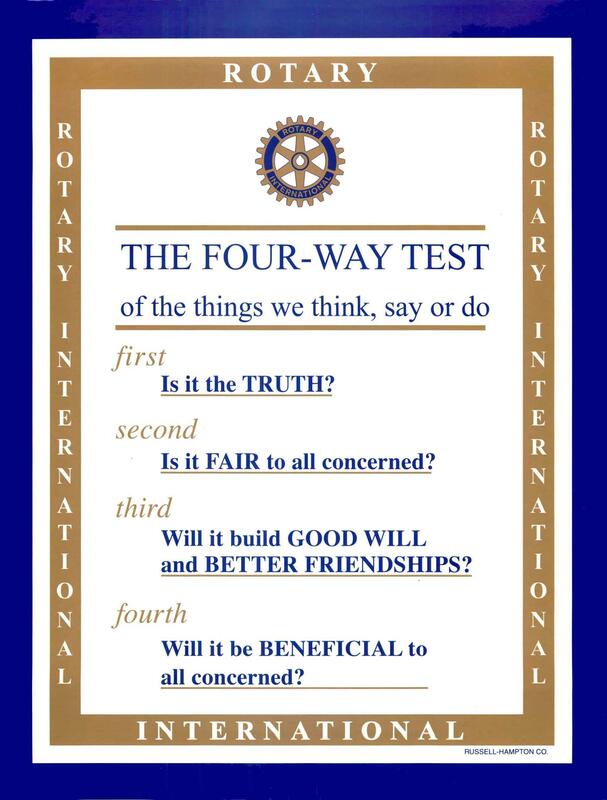 The purpose of the Festival is to raise money for the festival’s charitable partners and the Twin Ports Rotary Clubs. This year’s event will be held Friday, August 23rd and Saturday, August 24th. Life House has had a very busy season recently with lots of activity and great things happening. Maude Dornfeld with join us to share what's been going on, how Harbortown-ians have been participating and what is yet to come! 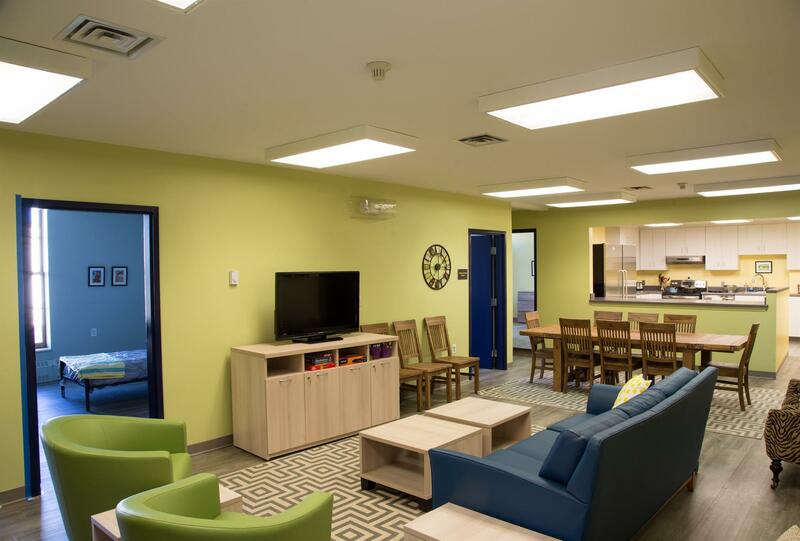 There are events to look forward to, construction is happening and as always, there is a need for important products for the youth of Life House. Don't miss the opportunity to hear how you can help! Photos courtesy of the Life House Facebook Page. 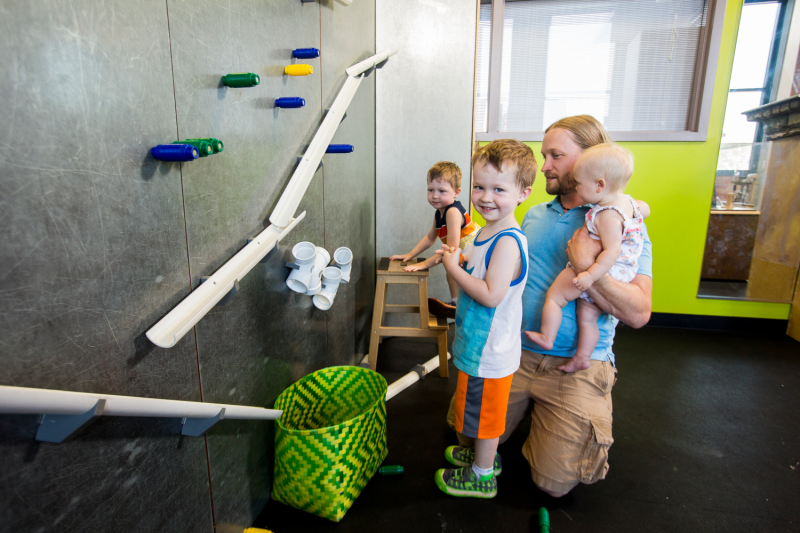 The Duluth area YMCA hired Sara Cole in the fall of 2017 to find a "dynamic leader who would be able to work with our strong staff and build on the community partnerships that are so critical to our Y.” said Andy Wheeler, chair of the Y’s board of directors. Sara Cole is the acting President and CEO of the Duluth area YMCA organization. 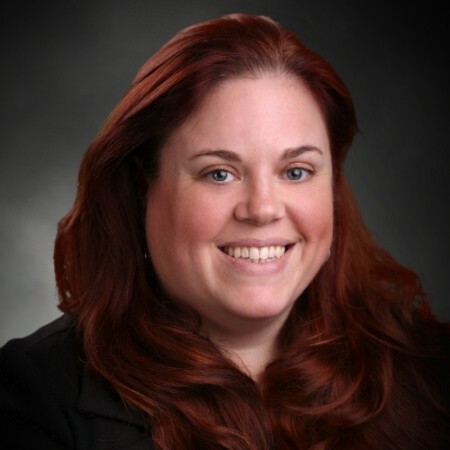 Sara will join us tomorrow and share what is new at the "Y" and how her leadership is taking the organization to new places. Cole has worked for the YMCA in both Cincinnati and Rochester, N.Y. 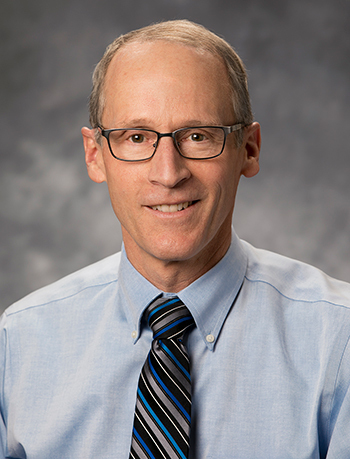 Photography courtesy of LinkedIn and the Duluth Area YMCA website. Harbortown Rotary presents $30,000 check to Habitat for Humanity. 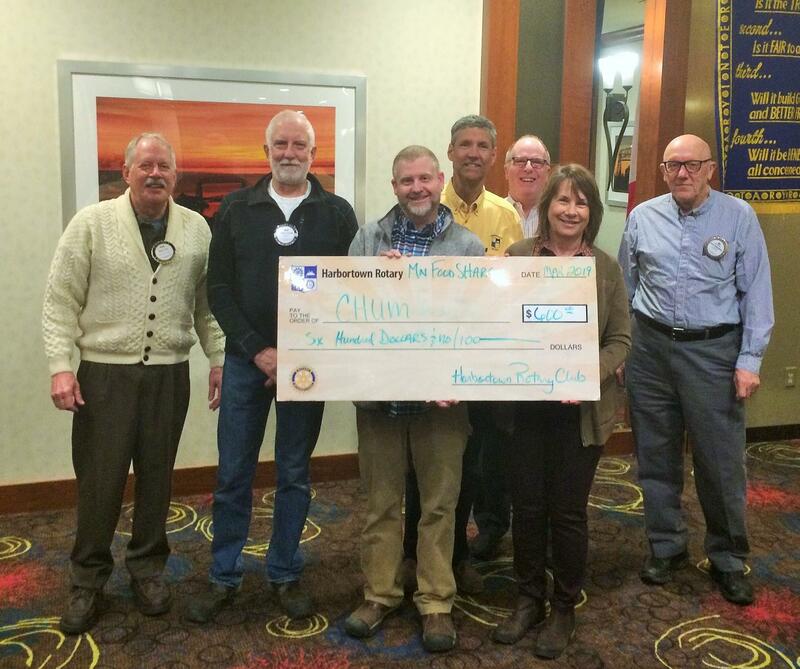 "Regional Rotary Clubs have been key partners in strengthening the Western Lake Superior Habitat for Humanity mission! Harbortown, Skyline, and Duluth Rotary 25 Clubs recently partnered on a $30,000 district grant to support a Habitat house project at 2412 W. First Street in Duluth. 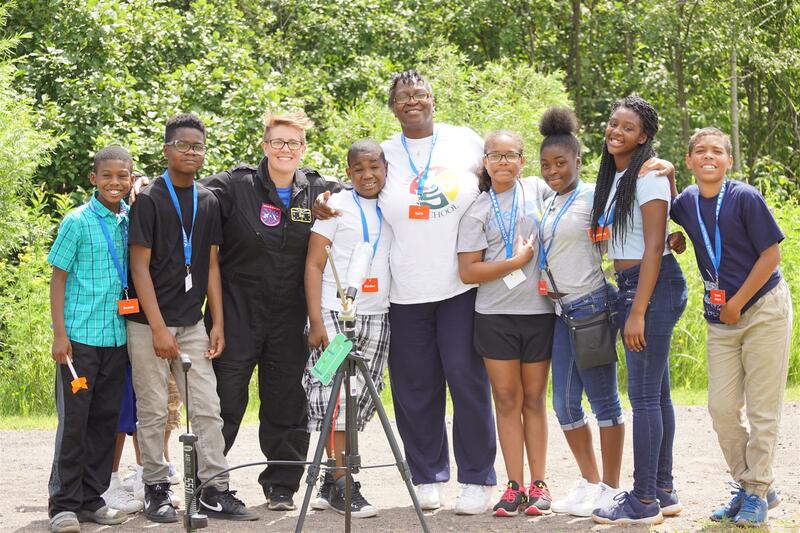 Superior 40 and Duluth Eco-Rotary have also helped with Habitat projects the past few years. Club members presented the check on Feb. 6 and also have been volunteering at multiple work sites. Pictured are: (back, l-r) Jim Gruba (Harbortown and WLSHFH board member), David Clanaugh (Superior 40 and WLSHFH Executive Director); Todd Peyton (Skyline), Steve Yorde (Duluth 25); and (front, l-r) the Witherspoon Partner Family (Helina, Salaam and Josiah), Madeline Kvale (WLSHFH Community Engagement Associate), and Pat Finney (Harbortown). WLSHFH has two house projects in process and a third planned for later this year. Every hand helps -- visit our website at wlshabitat.org to learn more, donate, and volunteer." Rotarians attend Bulldogs Denver game; thanks Tony Hansen for lining this up! In September, 2018, a team of six Rotarians from District 5580 and St. Paul District visited Rotary projects in the Real Cordillera Mountains and Amazon Rain Forest in Bolivia. 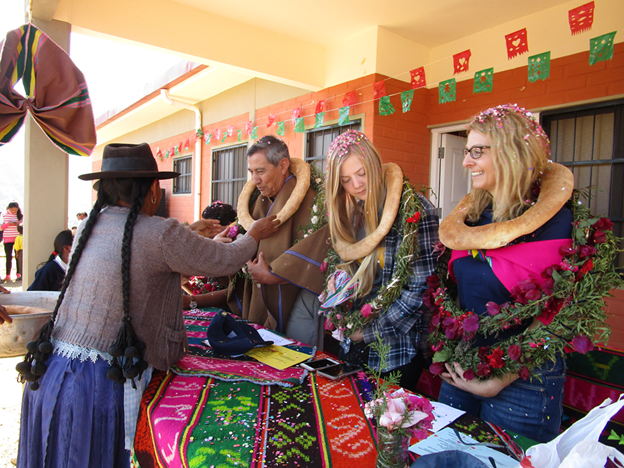 District 5580 representatives Karl Everett, Stacey Ackerman, and Alena Pringle had a very successful twelve day journey to Bolivia visiting numerous Rotary funded medical clinics, water projects, schools and road projects. We thank Segundo Velasquez of Mano a Mano International and Dr. Jose Velasquez of Mano a Mano Bolivia for working with Rotary on current and future Bolivia Rotary projects, and for support on our Bolivia tour and tours of the Mano a Mano Headquarters and Agricultural Center. Dr. Greg Bambenek AKA "Dr. Juice"
Author of the first volume of The Will and the Way Donn Larson with former Duluth Mayor Don Ness (Ordean Foundation) join us on Wednesday and shares stories of innovative leadership projects that have taken place in Duluth over the last 25 years since the first volume of The Will and the Way was released. The second volume was released on November 14, 2018. Please read the excerpt below from the Duluth Leaders website. 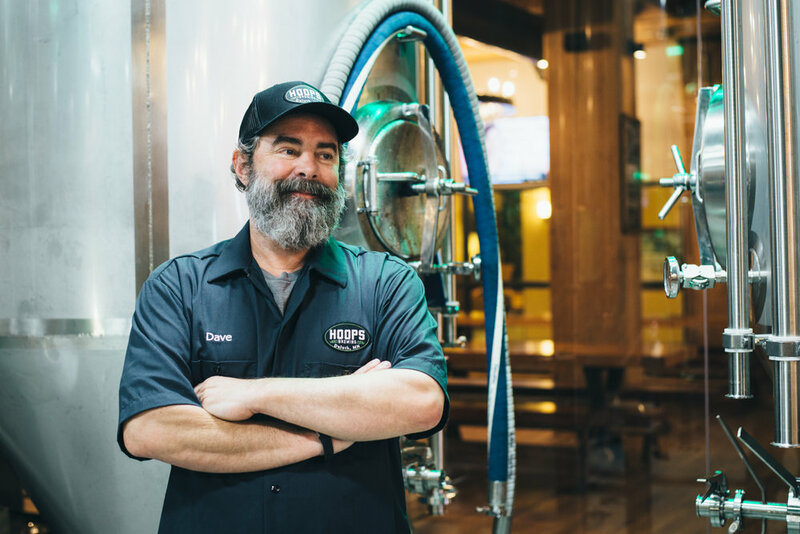 This collection of community success stories captures the passion and initiative of community leadership in Duluth as they help continue Duluth’s remarkable transformation. 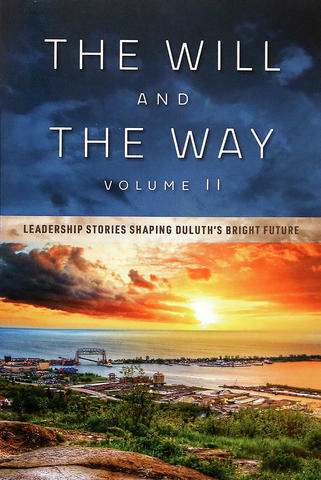 Written fourteen years after the original, Volume II features 42 volunteer authors giving their first-hand account of the stories behind the projects that have made Duluth a premier national example of community revitalization. It’s not magic, as you’ll see in these pages, it takes confidence, hard work, and leaders who have The Will and show the Way! 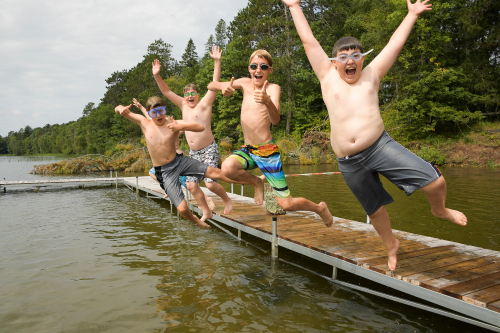 Club members should invite friends (particularly friends who might become prospective members). 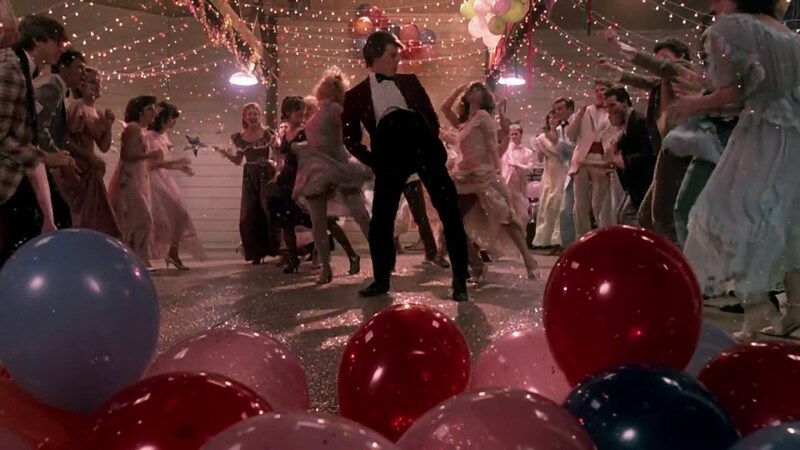 In early 2019, Club Service will pull together a "Footloose Team" who will help sell tickets, help select dance songs for the evening and help with registration. Questions or want to help? Contact Bradley Jenson at brad.jenson@raymondjames.com.